The directors listed below are appointed by the Grand Knight and the Officers. Their term runs through the fraternal year starting in July 2014 through June 30th, 2015. Sorted alphabetically by last name. A growing council is a vibrant and exciting council spurred on by new ideas and new lifeblood for the many and varied activities of the council. Without new members the council becomes stagnant and as time passes slowly drift away from it's mission. The duties of the membership director include recruiting new members through direct contact with prospective candidates as well as encouraging everyone in the council to prospect for new members. The director must then follow up on prospective candidates after they have signed their application for membership to assure they are voted upon and approved by the council at a regular business meeting or an Officers and Directors meeting. 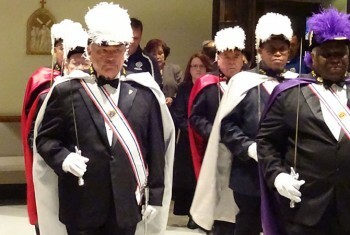 In addition the director must then insure that each approved candidate attends a 1st Degree ceremony where he is officially declared a Knight of Columbus. 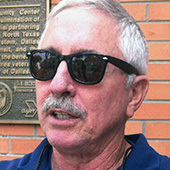 Keith Archer grew up in Oklahoma City and came to the Dallas area for work in his mid-20s. He’s a project manager for Weldon Parts. Keith spends most Saturdays participating in the Catholic ministry that’s held at the Lew Sterrett Justice Center in downtown Dallas. Keith and Mary have been married for 29 years. Many of the activities of the Knights of Columbus sound demanding and certainly many are; but that does not mean that others can't be just for fun. Members of our council are friends, neighbors and acquaintances who are just as interested in athletic, cultural, and social activities as you are. Each year the Council Activity Director schedules, sets up and handles all the logistics for the annual gala Appreciation Dinner held each year in January. In addition the Council Activity Directors sponsor the Awards ceremony each year in August to recognize all those who have served the Council with distinction the past year. 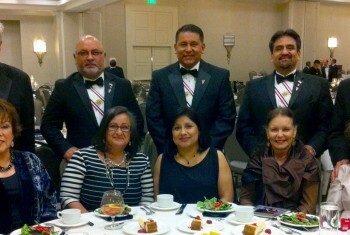 Andy served as Grand Knight from 2010-2012. 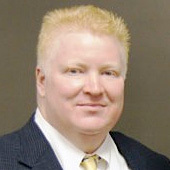 He was voted Knight of the Year 2012-2013. and has earned statewide recognition as the top recruiter in Texas in 2013. He serves as a member of our Degree Team and is a member of the Member Retention committee. Andy joined the Knights in 2008 and he and his wife, Susan and daughter Madison, live in Cedar Hill. Wendell had done extensive reading related to increasing his faith life, including research on the Knights, when he was invited to join our council by Tony Gonzalez during a Holy Spirit ACTS retreat. Joining 8157 is just the latest chapter in his long and varied life. Wendell grew up in New Orleans, graduated from St. Augustine High and soon after went into the military, in 1965. 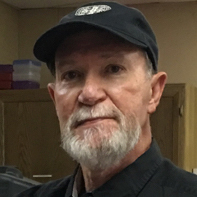 He spent three years of active duty in the Marine Corps, three more in reserve duty and returned to military service with the U.S. Coast Guard 1985-2006 before retiring. He and wife Connie celebrated their 35th anniversary in March. They have three grown children and seven grandchildren. 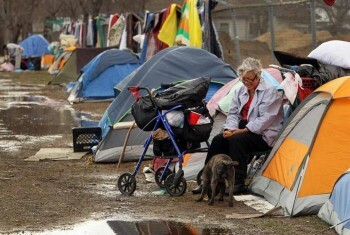 They left New Orleans in the aftermath of Hurricane Katrina in 2005. They were initially put by a nephew who lives in DeSoto and decided to make their permanent home here. Mike took both his first and major degrees early in 2005 and advanced to the Fourth Degree on Sept. 27, 2014. 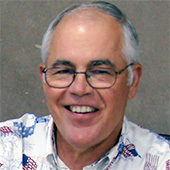 His list of council and Holy Spirit activities includes serving as our council’s Pro-Life Director and doubling that up under the parish’s outreach ministry, being both a Eucharistic Minister and lector for Masses (usually the 5:30 Sunday Mass), a youth catechist, involved in RCIA and Holy Spirit’s ACTS retreats. And he’s the organizer for the annual Hike for Life, which is held every October at Armstrong Park in Duncanville. He is member of the Awareness committee where he serves as a Contributing Writer about our Pro-Life activities. Mike has been deeply involved in the Catholic faith since his youngest days in Jersey City, N.J. His parents were Catholic missionaries and would take Mike and his five siblings across into New York City to help at homeless shelters, hold block parties and participate in other outreach activities. “It’s all I’ve ever known,” he said. He and wife Karen moved to Dallas in 1997 in connection with his job as a distribution manager. They celebrated their 23rd anniversary on Sept. 14. They have four children – Meghan (21), Jennifer (19), Kaitlyn (15) and Sean (7). In his capacity as our director of community activities, Dan Murphy oversees the annual cookout at the V.A. hospital. 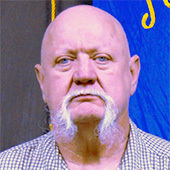 Not coincidentally, he has organized the parish’s annual Veterans Day dinner and program for seven years. Dan is a graduate of the U.S. Naval Academy and was active military 1975-95, so activities with and honoring veterans are special to him. After retiring from the Navy, he coordinated R.O.T.C. programs at area high schools through 2012-13. Dan joined the Knights in 1998 and was our Grand Knight during the fraternal years of 2002-03 and 2003-04. The parish’s Lenten fish fries started during Dan’s term as Grand Knight when Father Tim Heines sought an alternative to the soup suppers that had been held. His wife Pat is a hospice field nurse for Lion Hospice Care. The Murphys live in Dallas and have been married since 1975. 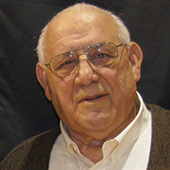 Allen Reitmeier was the Knight who coordinated all the activities involving the operation of the concession stands until recently. 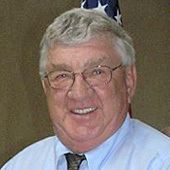 Allen, the recipient of the 2010 Knight of the Year award has been a Knight since November 2007 when he was invited to a Knights of Columbus insurance meeting where Bob Foster handed him his first Form 100. 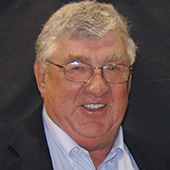 Allen became an active Knight right away by helping with the baseball concessions and finally taking it over in the Fall of 2008. Allen was instrumental in attaining the Cedar Hill concessions and has been the main contributor to its success. A lot of hard work goes into planning, running and organizing this highly successful money-maker and is one of the key reasons for the success of our Council. Allen also started the Awareness committee to increase communication in our council. In just over three years this project became an enormous success producing thirteen newsletters and dozens of articles, some published in the Texas Catholic and Columbia Magazine. What started out as a simple tool of communication has blossomed into a media mecca where everyone can read about all of our service program activities, upcoming events, etc., and this has been instrumental in new member recruitment. 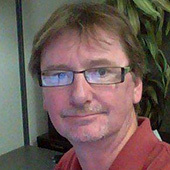 Allen is a Newsletter and Website Copy Writer, and he manages our Email List database. Allen started the Knight Hands service program to assist anyone in need in the Holy Spirit Parish area who is in need of minor repairs and small projects around the house. As of February 2015 Allen and his crew have completed one hundred projects since its start on May 25, 2010. Some of the jobs he and his crew have completed are: fixing roof tops, fence repair, painting walls and ceilings, bathrooms, installing lights, mowing lawns, installing and fixing doors and windows, trimming driveways, cabinetry in the Sacristy, built twelve cloth hangers, wheel chair ramp, has built two wonderful games for the Fall Festival and has even paid bills for some of the needy. Allen is also the Baseball Concessions Director, the biggest fund raising operation for our council. 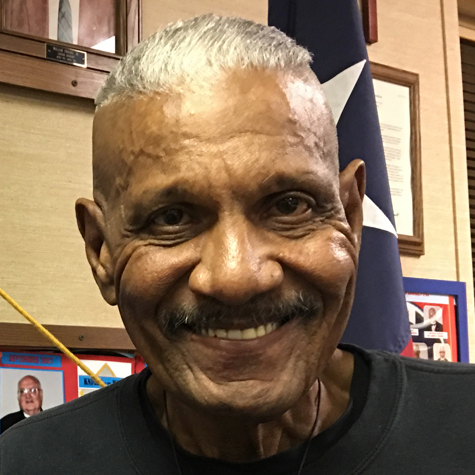 Allen somehow makes time to pick up meals on wheels from the Senior Center in Duncanville and delivers them to twenty two regulars, every Monday. He is a member of our Degree Team. Allen has been married to his lovely wife Linda for forty four years and has four grown children, Sarah, Paul, Leanne and Sherry who each have two children of their own. 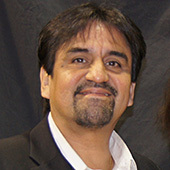 Jorge is the editor of the council's newsletter, Knights Life, and our website editor and administrator. He also manages our web calendars and our email marketing campaigns. Along with six other council members in the Awareness Committee they serve as the Public Relations unit of the council. Jorge discovered his appetite for art and creativity at a young age, soon after emigrating from Ecuador to New York City and reuniting with his parents and siblings. Jorge has owned his own print broker and web design business since 1990, his clientele has included high-profile national political campaigns for 16 years. After handling the Public Relations for Holy Spirit’s Fall Festival two years in a row, he joined the council’s Awareness committee soon after joining the Knights then turned his attention to creating this new website for our council. Inspired by the fact that his father was a natural illustrator, Jorge attended the New York School of Printing in New York City where he studied pre-press and graphic design. Kathie, his wife of 37 years, is a psychotherapist in private practice. 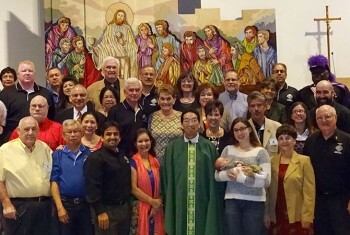 They moved from New York to Texas in 1981 and began attending Holy Spirit in 2010. They have three grown children, Jorge Jr., Javier and Rafael. Art is a New Yorker by birth and north Texan since the Air Force sent him to Carswell AFB in 1955. Art participates in many council activities including the free-throw contests, catechist dinners and the winter blood drive to name a few. He was front and center for the spaghetti dinner on Feb. 23 2014 that helped the youth fund their mission trip to Chattanooga, Tenn., later that summer. He’s also part of our Degree Team, serving as the Outside Guard. Art served in both the Air Force (1952-56) and the Army (1958-77) as a helicopter and airplane mechanic. His main stops abroad were Germany and North Africa. He retired as a sergeant E-7 and decided to continue to make his home in north Texas. He has lived in Arlington since 2001 and became a Holy Spirit parishioner (and member of our council) in 2005. The Church Activities Director coordinates with the Community Life Director of the parish to obtain access to and use of facilities as needed by the Council. This is usually done a year in advance. The Church Activities Director also schedules Corporate Communion - a quarterly celebration of the Eucharist by Knights as a group and makes sure the Council is involved in the RSVP Program that supports seminarians. James joined the Knights of Columbus in February 2013. James is a retired phlebotomist. He and wife Judy have been members of Holy Spirit for 31 years and enjoy their 5 children and 13 grandkids. The Smiths live in Duncanville. Our Council has Polo Shirts available in black, red, white, blue, 2-tone black & gray. We also have jackets and hats with our council's emblem embroidered on them.